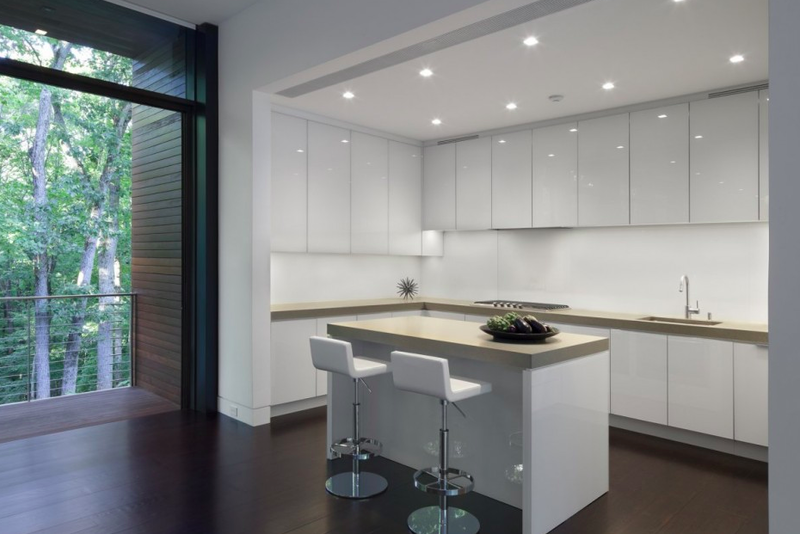 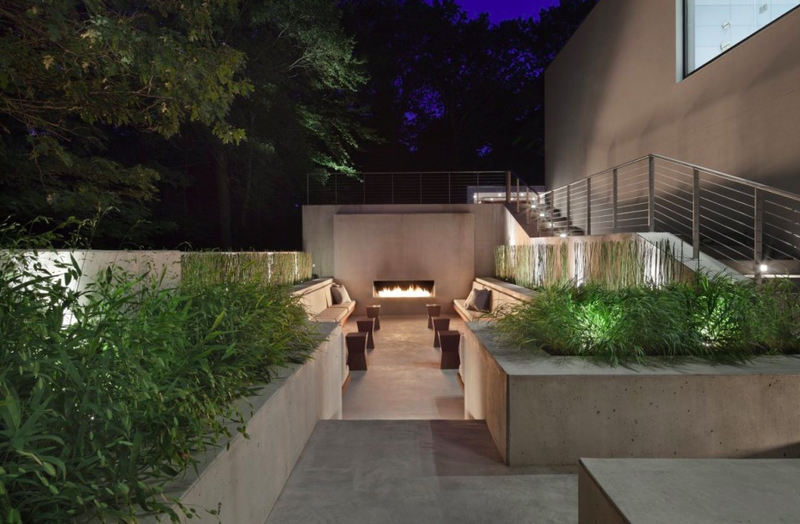 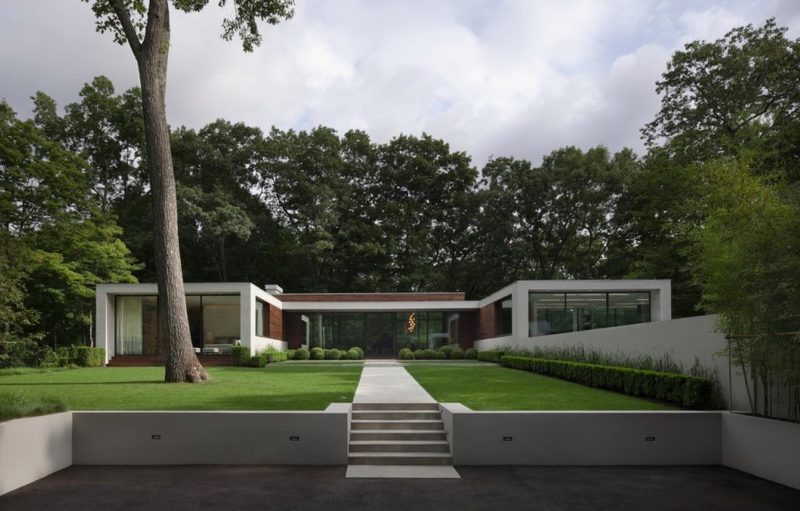 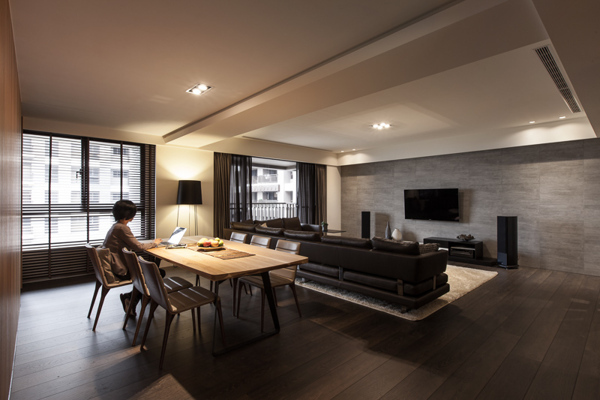 Specht Harpman have designed the residence in New Canaan Connecticut. 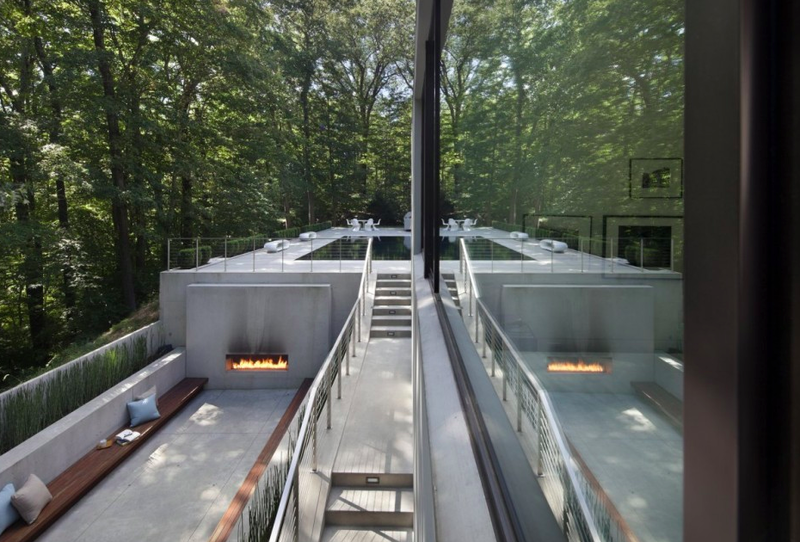 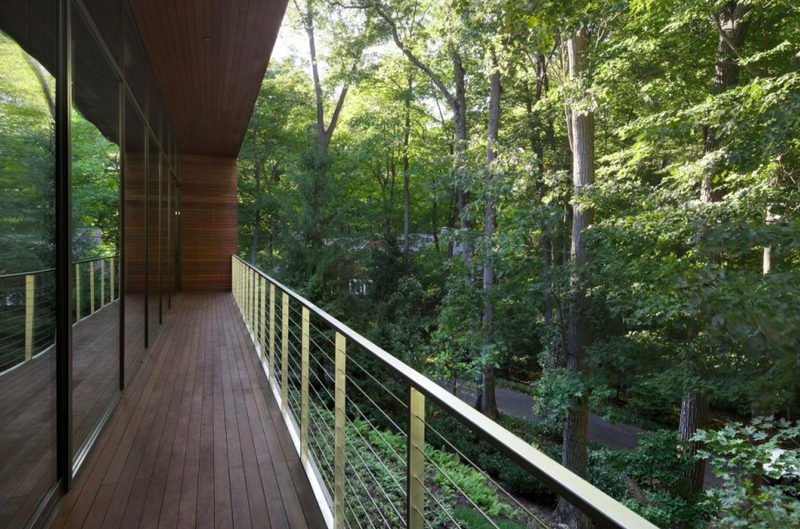 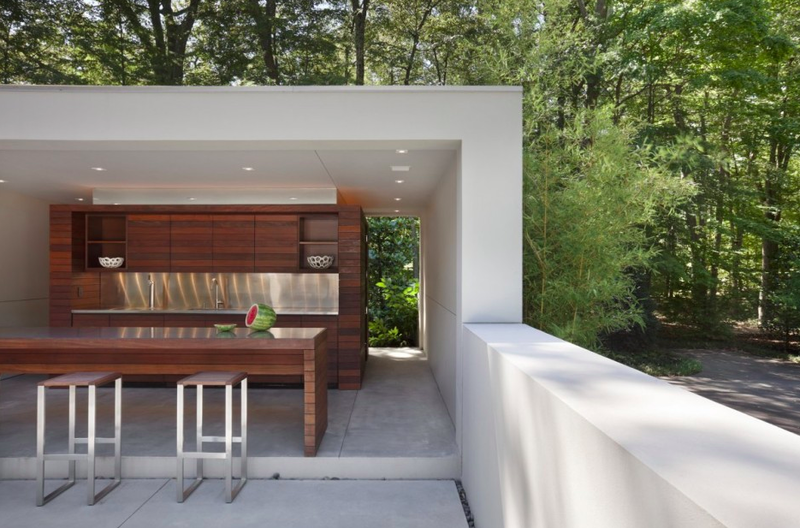 By creating unassuming but direct paths into the dramatic glass entryway, Specht Harpman designed the house to welcome its owners and Their visitors into what feels like a floating pavilion in the tree canopy. 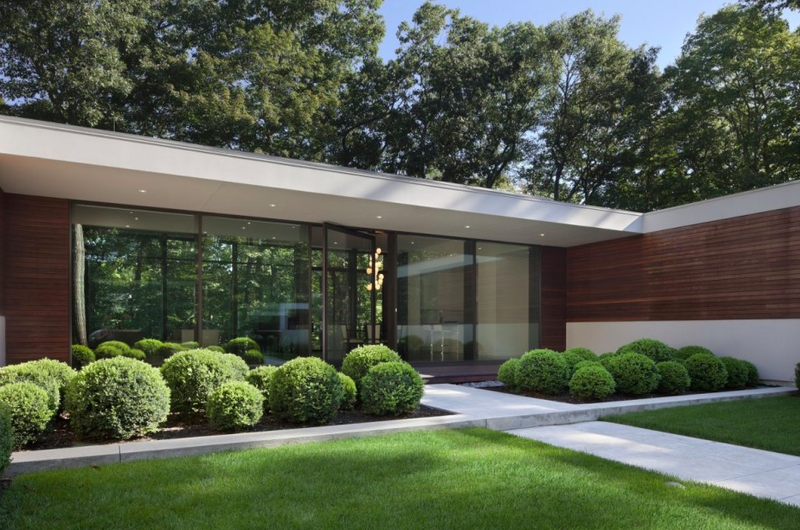 The swimming pool area and separate cabana emphasize the project's strong lines and classically modern roots.